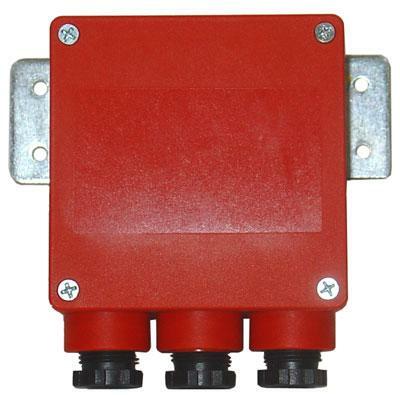 The device also includes also a relay alarm exit to be used for remote signals and to stop the power supplies, avoiding, in this case possible fire and explosions sources. The sensor can be electrically connected to a normally closed/open manual reset solenoid valves produced by MADAS also if they arealready installed. ASCE 25-97 (USA) - TS12884 (Turkey). It have to be mounted firmly fixed to an element connected to the ground (wall or brickwork fencing).